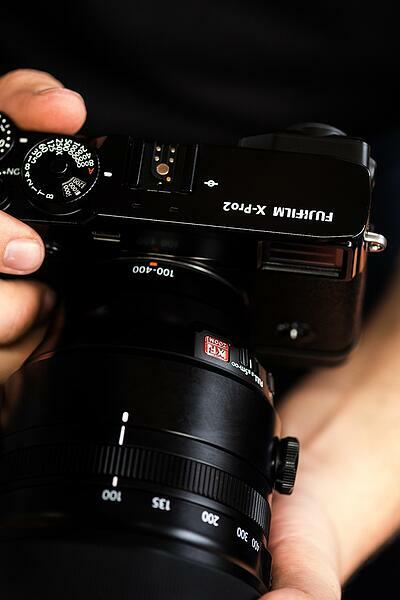 Sleek, black and sophisticated are words that don’t even come close to describing the new Fujifilm X-Pro2. 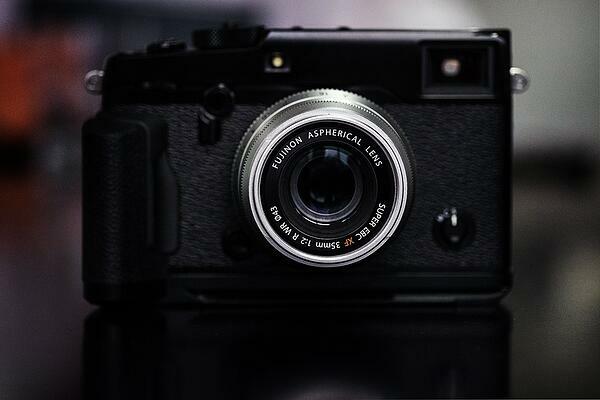 As soon as you pick up this highly anticipated camera you’ll understand what photography is all about. The weather resistant magnesium alloy body deploys a realistic user experience, while tactical buttons and stern dials beg to be turned or touched with ease. 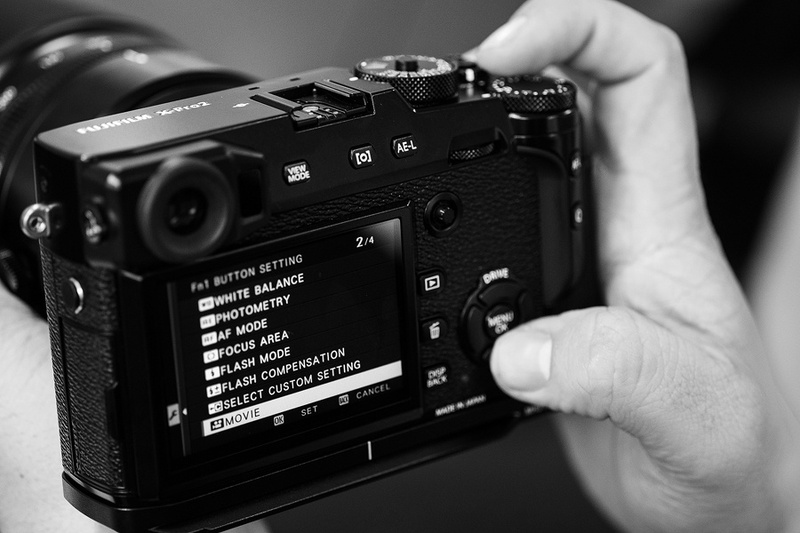 The Fujifilm R&D team have excelled when listening to feedback from X Series photographers around the world. Your understanding of what a photographer needs combined with their technical know-how has produced what we believe will be another game changer in the imaging world. For starters, a new focus lever rises on the right hand side of the beautifully large 1.62 million dot - 60 frames per second - 3 inch LCD. Rather than accessing the focus point through a custom function button this ‘joystick’ style tool can be moved to access any of the 273 focus points - 169 of which are phase detection enabled. Combine the incredible focus with the brand new APS-C sized, X Trans CMOS III sensor and things begin to get very interesting. Producing an effective 24 megapixel image, this camera will certainly turn heads when it comes to colour accuracy and image quality. What you will immediately notice from the images produced by this sensor is the ability to record images at higher ISOs. Images will have much lower noise thanks to a new metal wiring technology. Instead of the usual Aluminium circuitry the X-Trans CMOS III sensor utilises new copper (Cu) wiring. Understanding this technology break-through has allowed Fujifilm to produce a sensor that’s twice as fast at reading as its predecessor, all while producing lower noise thanks to thinner and narrower wiring. 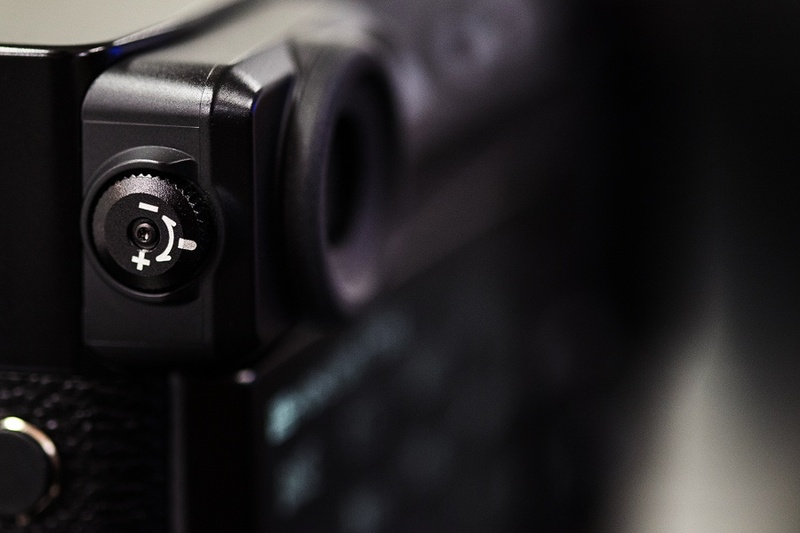 Moving to the top left of the camera; you’ll notice a new Advanced Hybrid Multi View Finder. Combining all of the best features of Fujifilm’s Hybrid Viewfinders before it, this view finder now incorporates an internal dioptre adjustment. Positioned neatly on the side of the finder, users will be able to select whatever view mode best suits their style of photography. Something to also note is the X-Pro2 Optical View Finder will provide 92% coverage, whereas the Electronic View Finder provides 100% coverage. Additionally depending on how you intend on using the view finder you can either unlock a ‘High Performance’ or ‘Economy‘mode. Selecting either mode outside of the default ‘Standard’ mode will allow you to optimize three variables that will dictate the power consumption from the inserted Fujifilm NP-W126 battery (when using the Electronic View Finder). 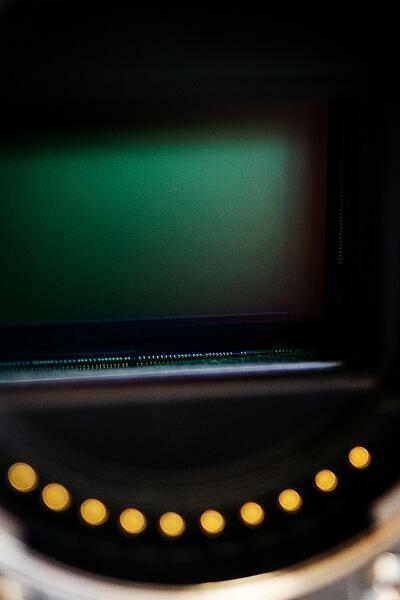 ‘High Performance’ mode boosts the Electronic View Finder to 85 frames per second at a resolution of 6000 x 1000 pixels making the world seem much clearer. Your autofocus speed will become ‘very fast’ in this mode, however the only set back is that you’ll only be able to capture approximately 210 images from each battery charge (roughly 40 less photos than the ‘Standard’ mode). If battery life is something you value over resolution then the ‘Standard’ mode might be for you. In this mode you’ll be able to photograph roughly 250 frames. The only thing differing between the ‘High Performance Mode’ is the lowering of Electronic View Finder frame to 54 frames per second. As we mentioned previously the ‘Economy’ mode will increase your battery life to 330 shots. It does this by limiting the Electronic View Finder frame rate to 54 frames per second. Secondly the resolution is dropped to 3000 x 1000 pixels. 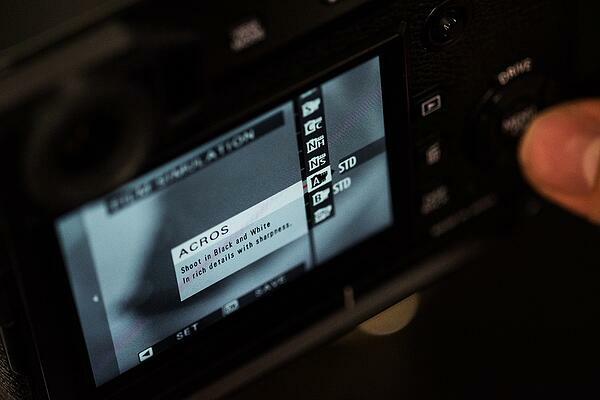 Something else to keep in mind is your Auto Focus speed is lowered from ‘very fast’ to ‘fast’. Lastly if you want to capture the most amounts of photos from any battery then you’ll need to use the Optical View Finder in ‘Economy Mode’. By doing this you’ll increase your battery life to the maximum of 380 shots. Move your focus over to the right hand side of the camera and you’ll notice a fast 1/8000 second setting and an added ‘x’ flash sync symbol on the shutter speed dial. Pushing down the black round button located in the middle of the shutter speed will allow you to rotate with click stop accuracy from ‘A’ to access the range of the usually displayed shutter speeds and the new additions. 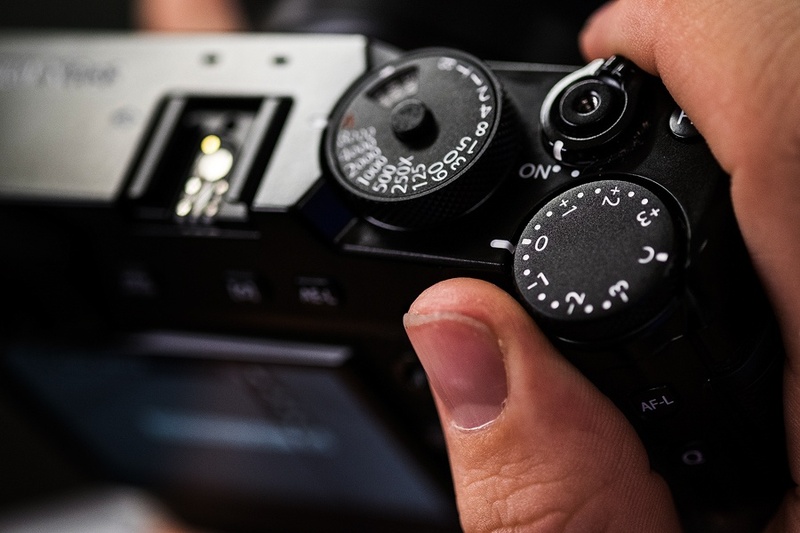 Alternatively if turning the dial isn’t your thing, selecting ‘T’ will allow you to access the full range of shutter speeds directly from the command dial located on the back of the camera. 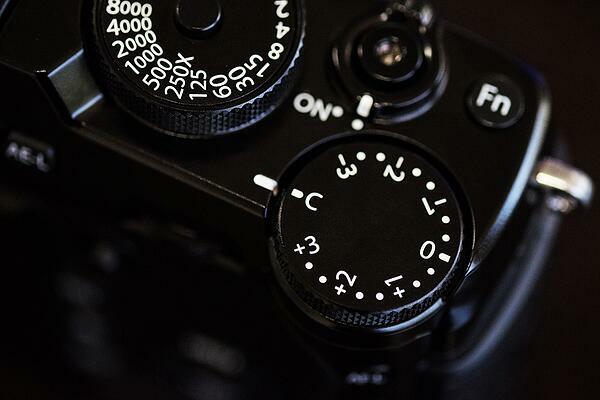 When you hold the outside edge of the shutter speed dial and lift it up you’ll gain access to the new ISO dial. This clever design has morphed both shutter speed and ISO together in order to free up one of the six custom function buttons located around the camera. In addition to the 6 custom function buttons, a total of 32 custom settings can be changed throughout the quick menu, the new ‘My Menu’ and custom settings menu. Now, no matter what your photography background, there’s bound to be a custom set up that will work for you. 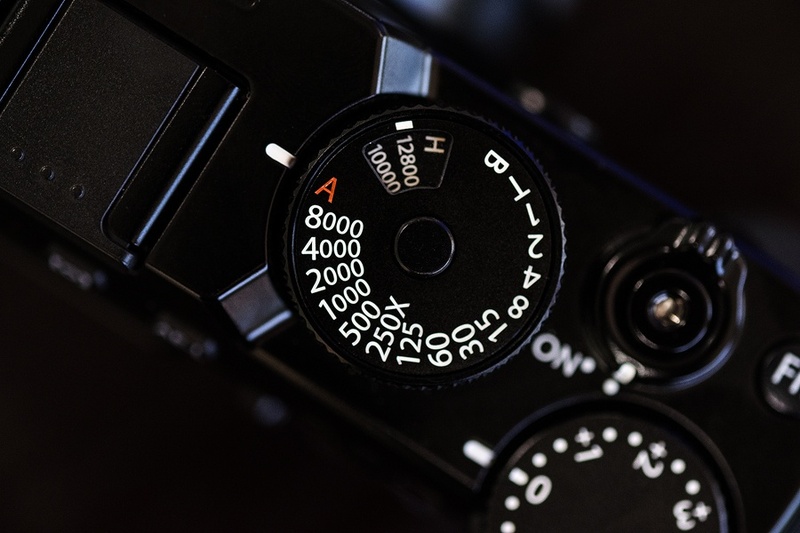 Don’t be fooled by the same position of the exposure compensation dial, there’s a change with that too! The exposure compensation dial now comes with something that’s bound to make landscape, architectural and travel photographers smile. The new ‘C’ setting enables a photographer to expand their exposure compensation setting beyond +3 or -3 stops to +5 or -5 stops. This added expansion will become a welcome feature to any High Dynamic Range (HDR) photographer who requires the exposure latitude greater than the previous X-Pro1 or newer X-T1 for that matter. Something that you’ll find when scrolling through the new look menu system with easy to touch dials is a brand new film simulation. ‘Acros’ the ‘new one’ has been simulated from the popular Neopan 100 Acros, a film that boasted the world’s highest standard in grain quality among ISO-100 films at the time. This film simulation will provide a rich, sharp black and white image that provides plenty of detail. The way it does this is by reducing darker levels and increasing the lighter levels – sort of like what you would be doing in Photoshop by adjusting a levels curve to form a slight ‘S’ curve. Additional simulated film grain can be added to the photo. This grain will further enhance the simulation and can be applied not just to Acros, but any photo after you’ve taken it. 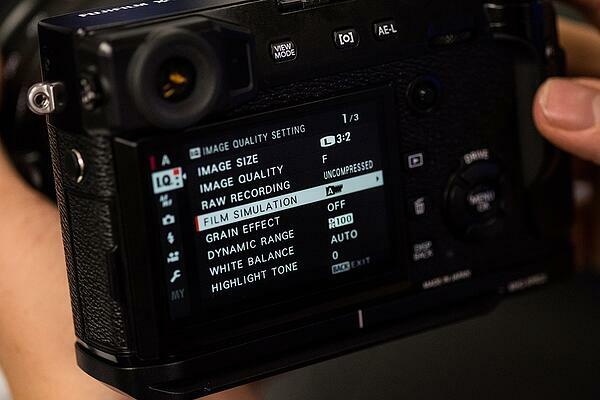 You can either choose from three Grain Effect settings, including: ‘Off’, ‘Weak’ or ‘Strong’. By now you might be thinking this camera has it all? But wait there’s more! The brand new dual memory card slots allow for extra storage while you’re on the go or better still allow you piece of mind by backing up photos when recording images. Selecting ‘Sequential’ within the menu enables you to automatically record images to the next card once the first is full. ‘Back up’ mode provides the opportunity to record to both cards. 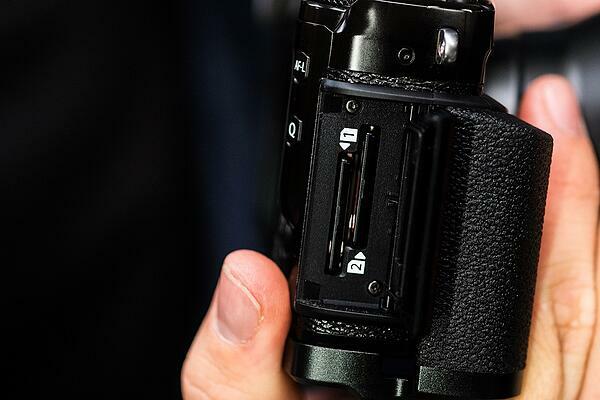 The last mode ‘RAW/Jpeg’ is one many photographers will find handy as it offers the ability to record RAW to one memory card and Jpeg onto the other. If that won’t suit you then why not try RAW/Jpeg to one memory card and then Jpeg to the other? If you’re doing this then we recommended you record RAW images onto memory card slot 1 as it supports UHS-II speeds (approximately 280MB/second). Memory card slot 2 is better for Jpeg recording as it’s only UHS-I card compatible (approximately 95MB/second). 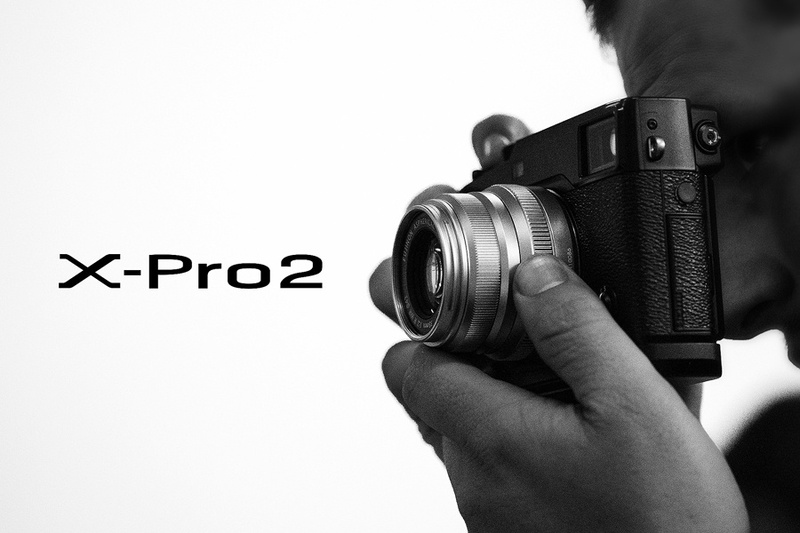 The X-Pro2 is certainly a camera many photographers have been waiting for and now with a full list of specifications published we’re sure they’ll fly off the shelves to replace existing heavy digital SLR’s. X-Series specialists Australia wide are ready to take your orders now as the camera will be in store in early February. To locate your nearest store click here. To see a list of Fujifilm X-Pro2 sample images click here.